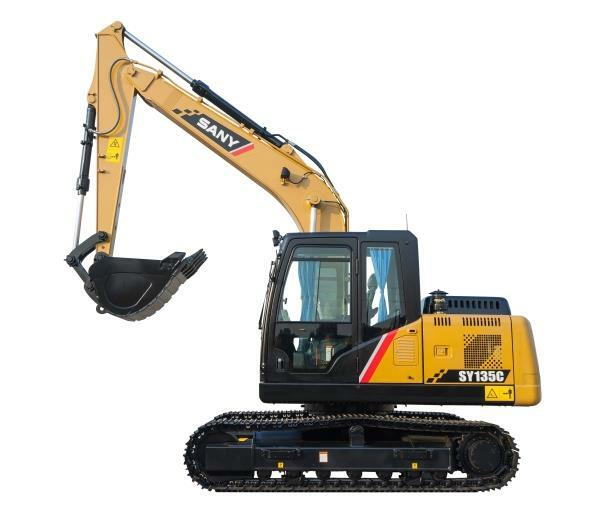 The representative from the construction materials supplier for the project, Southland Machinery, noted that they were very impressed by the efficient performance of Sany machinery and the quality of the after-sales service they received. 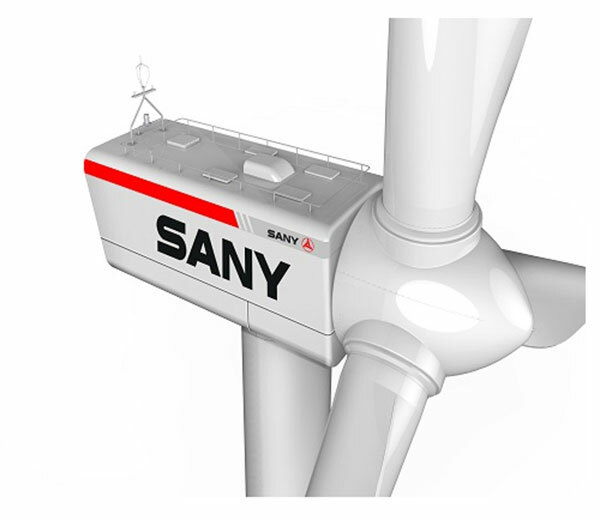 "No matter when, the Sany pumps kept a very stable operation and hardly caused any issues during construction. 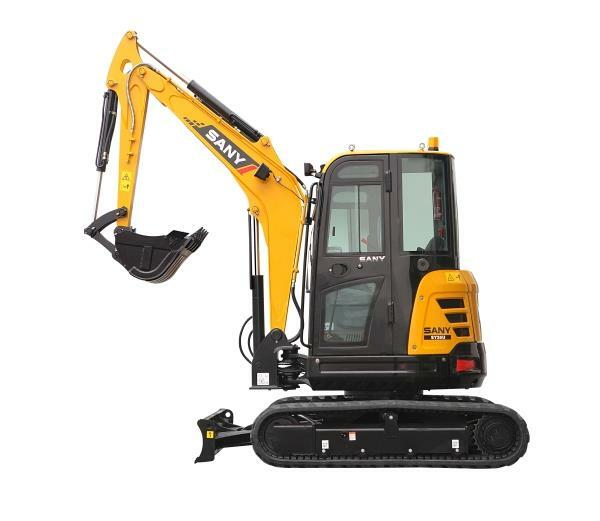 When small problems occurred, Sany service engineers solved them in good time,” the company representative remarked.